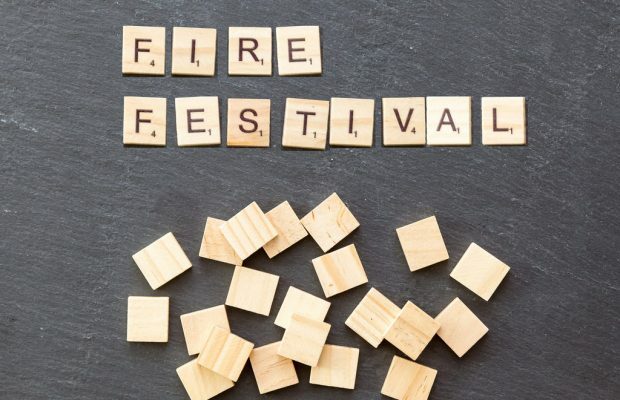 During our last four-day weekend I decided to watch a few documentaries, and upon strolling through Netflix I found “Fyre-The Greatest Party That Never Happened.” Both Hulu and Netflix created documentaries based off of this event. The Hulu documentary is called “Fyre Fraud” and the Netflix documentary is called “Fyre.” This a small difference, but the documentary styles and approaches are quite different. When I watched the Netflix documentary, my initial reaction was “Why?” Why would anyone go on a trip if someone like JaRule is involved. There are many failed businesses run by rappers, but others become the face of the project when it succeeds. Take the rapper Soulja Boy and his “new” game console, SouljaGame Console, from last year. We all knew that was not going to be successful. My point is that the people who bought the tickets to go to this “festival” were easily tricked. However, Hulu’s documentary changed my view on these people. Hulu’s viewpoint was that all these people bought tickets thinking they would be missing out on the biggest festival to ever exist, and ads for the festival were no help. Displaying famous models like Bella Hadid and Elsa Hosk just fueled the perceived need for people to go this event. In this way the Hulu documentary was better. They had a better perspective on the consumers of the festival. However, the Netflix documentary did an overall better job. Not only did the Netflix documentary have better cinematography, there was a better perspective on the people who worked on the festival itself. Take Billy McFarland’s angle, the co-founder of Fyre Festival. The Netflix documentary displayed him as a charismatic businessman who seemed to be able to accomplish anything — even giving personal accounts illustrating festival workers’ feelings about how they could somehow pull a win, because of him. Hulu didn’t even try to answer the question of why they would continue doing the festival knowing it would fail. To add to this, Hulu interviewed Billy McFarland and it was very weak without any new information being added. The Netflix documentary was able to better incorporate footage from the festival than the Hulu documentary. When watching the video I noticed that the Hulu documentary often used video footage that was only partially related to the festival, in order to fill in gaps. For example, they included footage of a random bank or of random stacks of cash. Netflix didn’t do this; they stuck to footage from the Fyre Festival itself and Billy McFarland’s other business ventures. Overall, the Netflix documentary was far better than Hulu’s. So, if you want to find out more about the Fyre Festival scandal I would stick to your Netflix subscription.